Freight Audit is a strategic concept that can be used to achieve many benefits, savings and value throughout an enterprise. 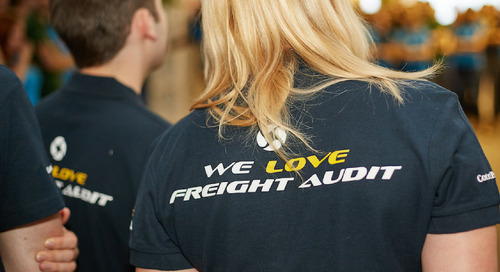 Freight Audit and Payment ensures that customers pay the right amounts for their freight costs. But it is much more than that. It goes way beyond the typical 2-3% savings in elimination of overbilling that you can achieve. It is really about how to use the data to optimize and simplify your processes more agile and flexible so that you can make optimal use of opportunities in the market. Becoming lean in logistics! A large automotive was struggling with on-time payment to carriers. This became a driver for the implementation of Freight Audit. 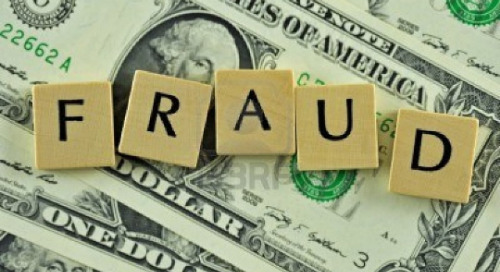 The shared services center that was responsible for receiving invoices rejected large freight invoices when there was an error. The reconciliation period then took a long time as the clarification had to be done between the carrier and different transportation managers resulting in payment delays. The carriers reacted by sending in invoices per shipment which clogged up the invoices flow with the shared services center which led to even longer delays. ControlPay was brought in and took over the process from the shared services center and resolved the delays with carriers over time and reinstated the consolidated invoicing while also improving the data quality of the invoices by working closely with the carriers. Normalizing the relationships with its’ carriers meant for this customer that they could have normal commercial discussions again without having to excuse for long payment delays which stopped any negotiation about freight rates to be effective. A large tyre manufacturer with operations throughout Europe had over 250 carriers before ControlPay started the Freight Audit and Pay process. Over time, thanks to data visibility, carrier contract centralisation and full transparency in freight rates and freight costs, the carrier base was reduced to approx. 150 by effectively doing logistics tenders and redistributing freight among less carriers resulting in savings and enhanced relationships with fewer carriers. A heavy machinery manufacturer that started with ControlPay was able to completely eliminate the process of receiving and handling of statements of accounts sent by carriers. This laborious process was not needed anymore thanks to the efficient ControlPay process and visibility. ControlPay performed an historical audit on shipments not previously audited by ControlPay. These shipments were not being consolidated by the customer as they were sent out on different times during a specific day. The carrier did not consolidate the shipments in the invoice which led to higher pricing per shipment which should have been a lower overall cost. A large FMCG company used the ControlPay Freight Audit data to understand the total transportation costs per customer at detailed level, per store. It came down to the fact that there was no understanding with sales nor the end customer of the impact of transportation cost on transport ordering behaviour. Profitability was under pressure and measures had to be taken to ensure a healthy business practice. Making this data available to the different parties meant that new agreements were made on order patterns to ensure that the customer could deliver still in a flexible way but only when the right sales volumes allowed it. ControlPay the largest global Freight Audit provider based in Europe. With a growing staff of over 150 Logistics, IT, and Audit specialists we focus on the logistics data of or global customers. 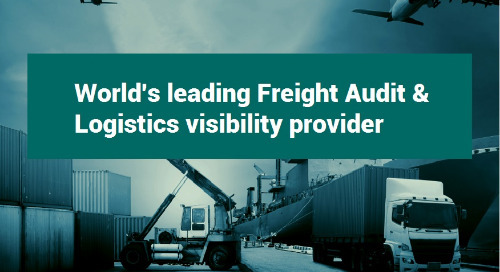 ControlPay is the market leader in Freight Audit solutions based on knowledge and technology. Dutch Minister visits ControlPay from ControlPay on Vimeo.